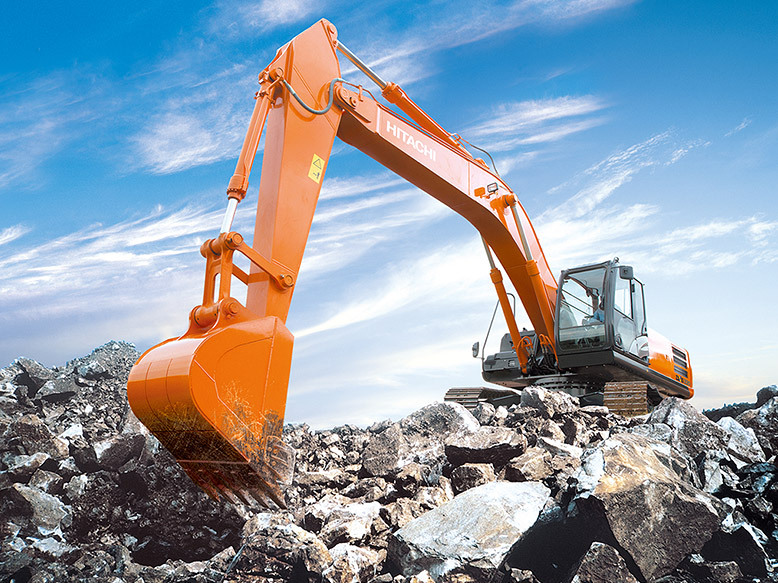 When you’re looking for quality excavators, you know you can rely on Hitachi. Just like our large excavators, the medium excavators are known throughout the world to be well-designed, utterly reliable machines. Hitachi is a worldwide leader in the manufacturing of medium excavators, and we continually strive to satisfy customer needs. A combination of extensive size range, multiple applications, and localization enable Hitachi to offer more than 100 models, from 6 to 40 tons. 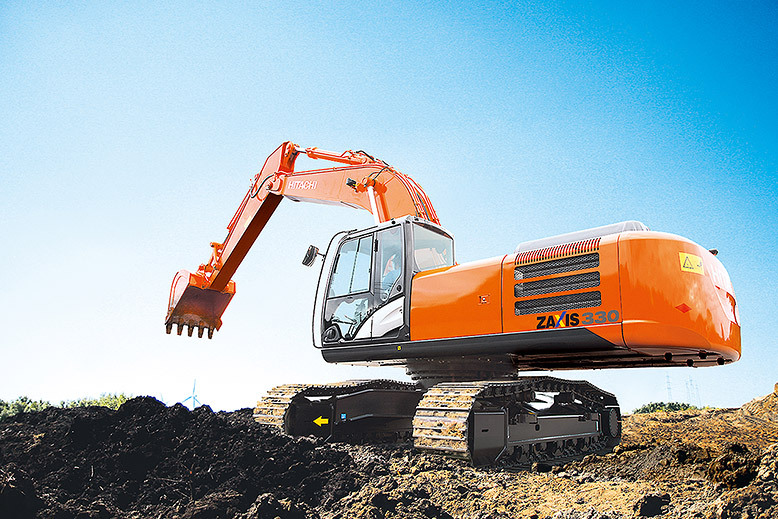 Machines like the popular ZAXIS200 use Hitachi’s advanced hydraulic technology to allow for easy operation. The speed, power, and durability of these machines give you increased productivity and reduced maintenance costs. What’s more, our excavators have long life because they are well-balanced and the parts are assembled with engineering excellence. A unique optional feature of these excavators is the Monitoring System. This is an IT function that allows machines to log equipment status, such as movement or pressure data, which can later be viewed on your PC. Using this system enables you to make fleet management easier. It improves productivity and profits, and can save you a lot of time.